Entercom Denver welcomes Toshamakia to the position of Music Director and Afternoon Drive on the Mile High City's Heritage Hip-Hop station KQKS KS1075. Toshamakia is known her strong, positive leadership skills on and off radio, as well as her uplifting influence in the community. She has an amazing ear and eye for great talent, along with her marketing and branding skills. 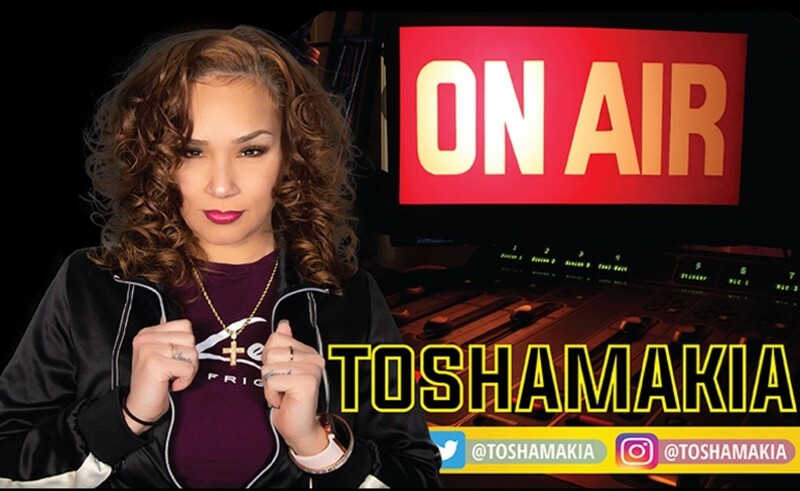 Toshamakia has worked in several markets throughout her 10+ year career, including Hartford CT's Hot 93.7, Philadelphia’s 100.3 the Beat, Sirus XM Back Spin Radio, Greensboro NC's 102 Jamz and now, fully relocating to Denver Colorado's KS1075. Toshamakia begins her new chapter in Denver Colorado starting Monday, July 30, 2018. Congratulations Toshamakia, its well deserved!